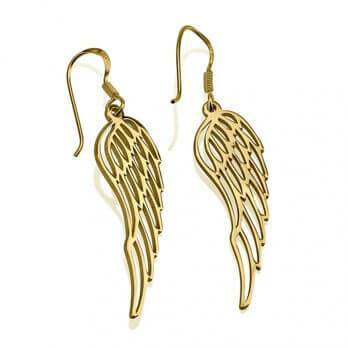 Elegant, classy, meaningful...now your faith can be also fashionable and easy to wear with any look. 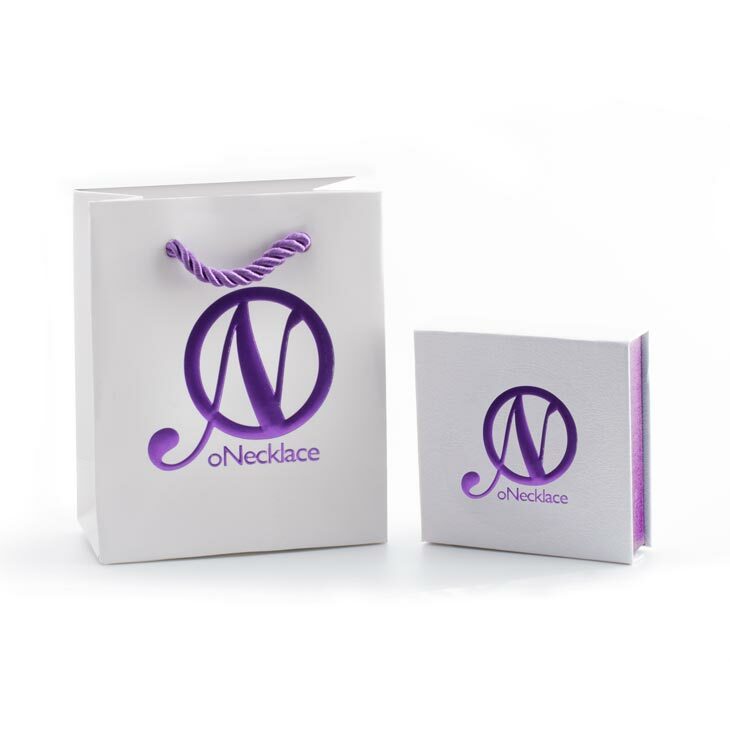 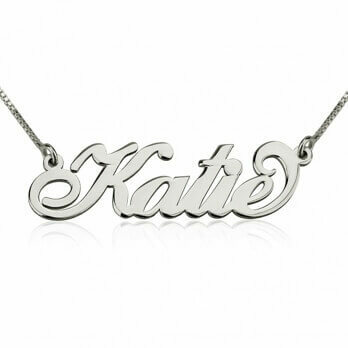 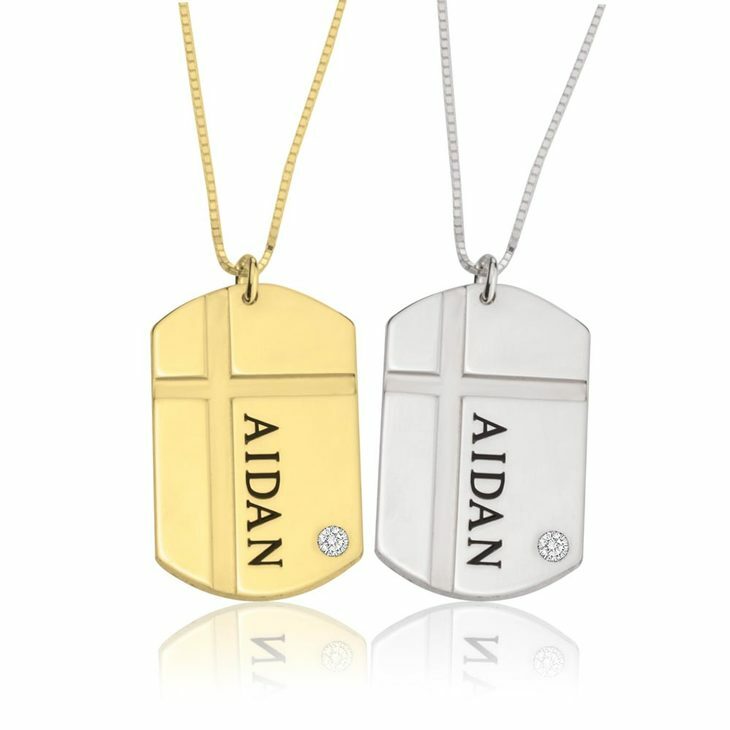 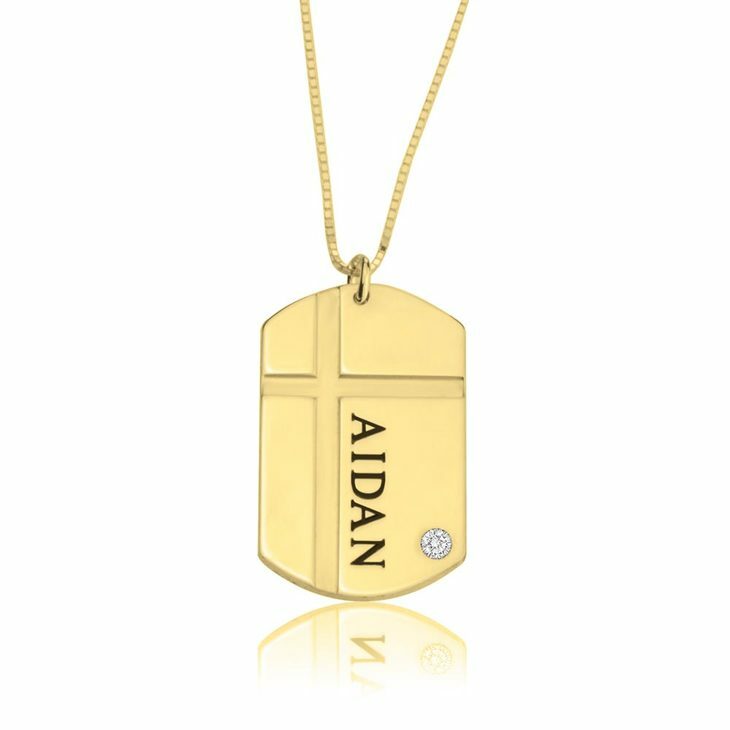 The Mens Cross Dog Tag Necklace, can have your name and a zirconia to make it shine even more! 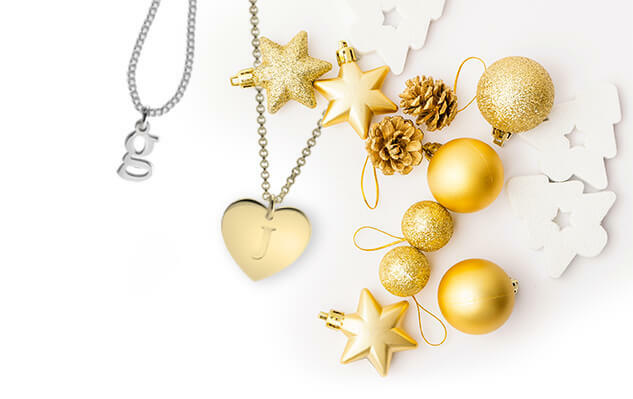 Make him feel special with this gift from the heart, that will keep him close to his faith. 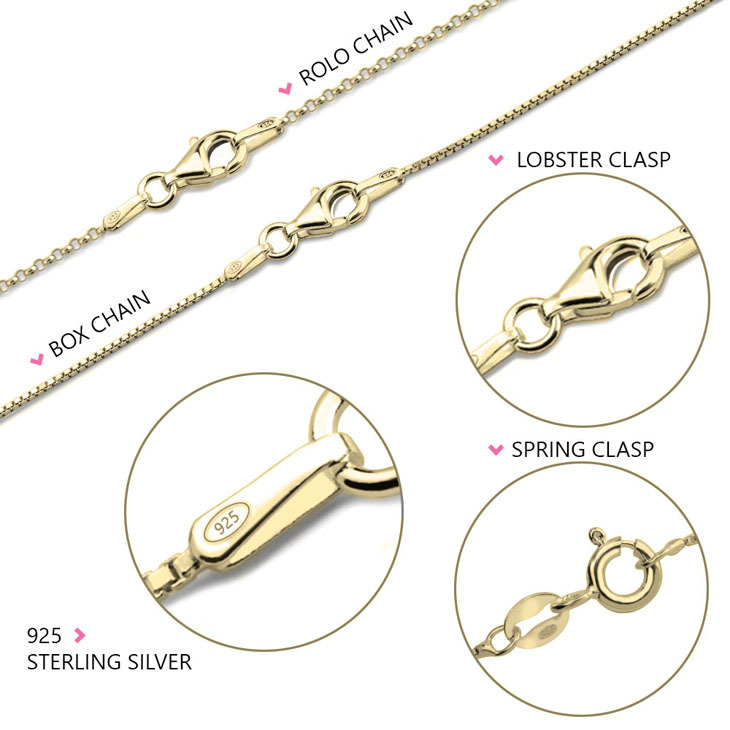 Available on Silver or 24K Gold Plated to make it more fashionable! 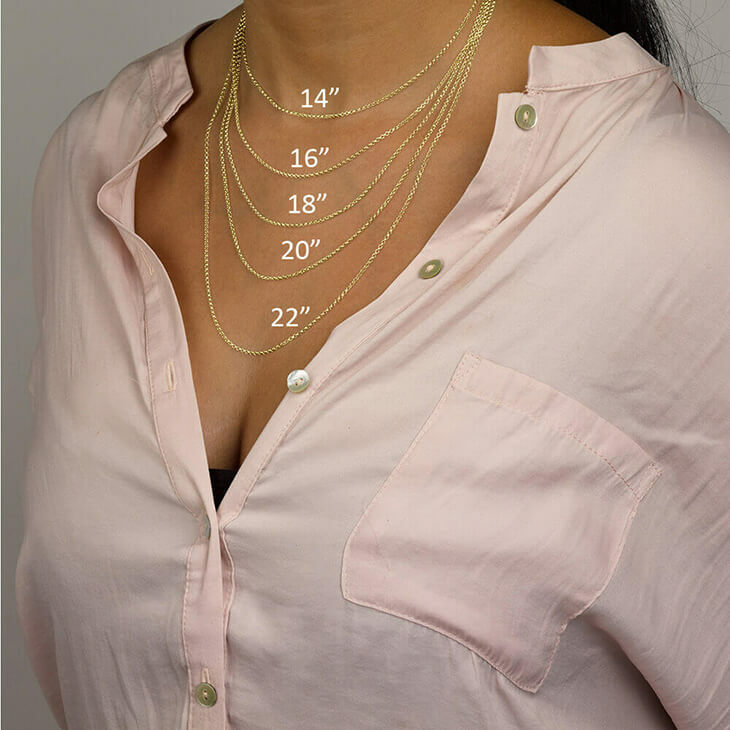 18mm x 30mm / 0.7" x 1.2"